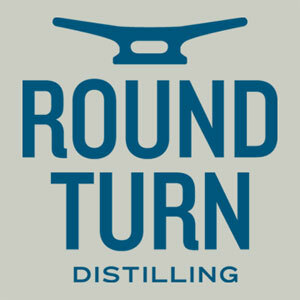 From time to time, ACSA partners with related groups to continue to elevate and advocate for the community of craft spirits producers. 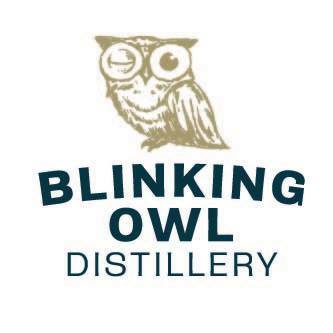 The Public Policy Conference allows spirits industry professionals from across the country to meet with Congress as part of the ongoing effort to ensure that the reduction in the Federal Excise Tax (FET) is made permanent. 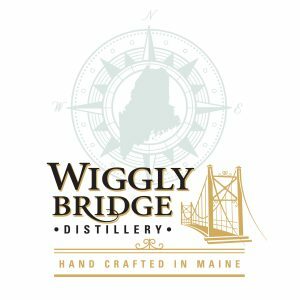 BevCon provided four distillers the chance to pour at their tasting events. The Corn Growers Association partnered with ACSA to host a Heartland Spirits Judging Competition. See who medaled in that event. Bar Convent Brooklyn offered seven distillers the opportunity to place their remarkable craft spirits on the ACSA branded bar. The American Craft Spirits Association, in cooperation with the Illinois Corn Marketing Board, is sanctioning a Whiskey Competition to honor a grain that is all important to our industry. Enter your whiskey by May 25th, deliver it to Chicago, and earn your right to display a new gold, silver, or bronze medal. 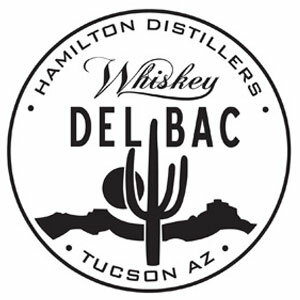 On June 4th, your whiskey will be judged by top mixologists, brand ambassadors, and whiskey aficionados who recognize a good dram or two. 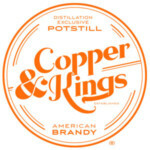 Even better, if you produce whiskey in one of the participating Heartland States, including, Ohio, Michigan, Kansas, Kentucky, Indiana, Missouri, Illinois, Wisconsin, Iowa, Minnesota, Colorado, Texas, and North Dakota, you could medal with a Best of State award. Maybe you’ll even take the Best of Show. 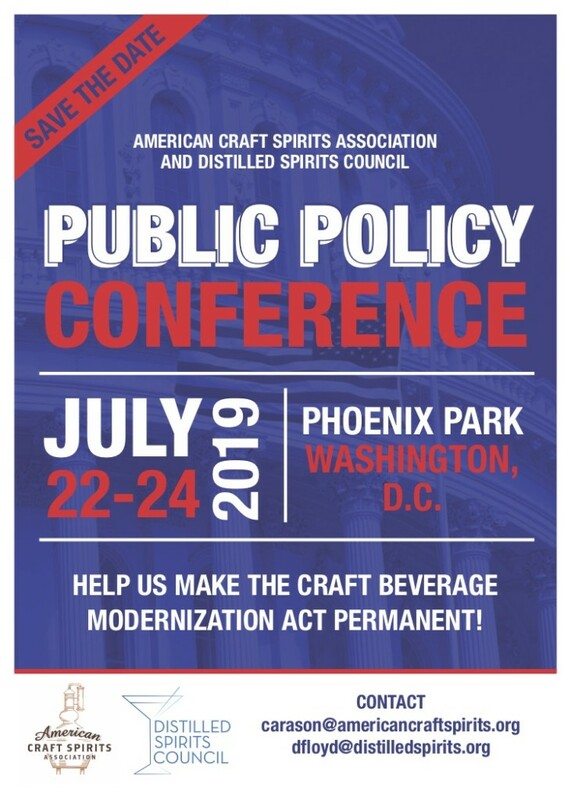 The American Craft Spirits Association and the Distilled Spirits Council invite you to attend our Public Policy Conference July 22-24, 2019, in Washington, D.C., where members of the distilled spirits sector will meet with lawmakers and advocate in support of critically important issues. Draft agenda to come. 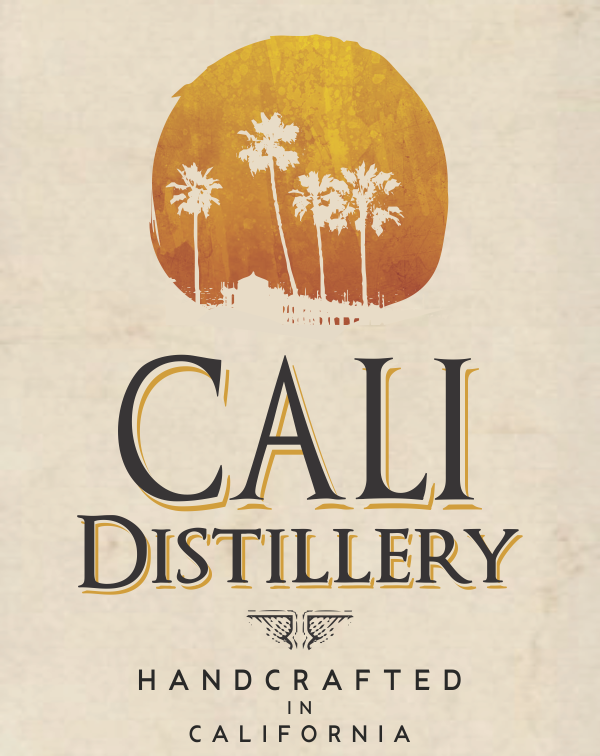 For more information contact carason@americancraftspirits.org. 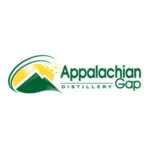 Attendees may now book hotel accommodations by calling toll free # 855-371-6824 and identifying themselves as being with Group Code: 22943 or ACSA and Distilled Spirits Council. Alternatively, attendees may book their reservations directly online by clicking on the online reservation web link below. Deadline date to make a reservation is July 1, 2019. 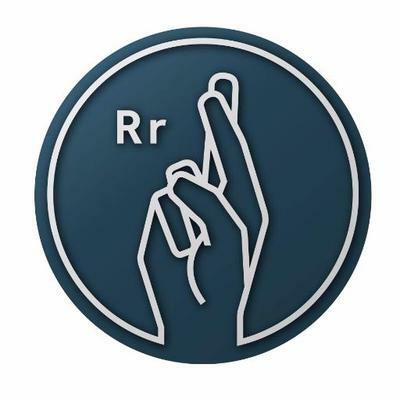 August 2018 featured this special event. Four ACSA member distilleries, who won ACSA’s lottery, showcased their spirits at two exclusive events at BevCon in Los Angeles, Sunday, August 19 through Tuesday, August 21. Appalachian Gap Distillery (Middlebury, VT) poured samples from its eclectic portfolio, including Mythic Gin, Papilio agave- and maple-syrup-based spirit, Ridgeline Barrel-Aged Whiskey and Snowfall corn, barley and rye white whiskey. Copper & Kings American Brandy Co. (Louisville, KY) mixed cocktails with its Apple Brandy, American Brandy, Butchertown Brandy and Orange Curaçao. 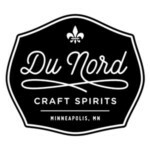 Du Nord Craft Spirits (Minneapolis, MN) gave attendees a taste of Mixed Blood Blended Whiskey, Fitzgerald Gin, Apple Liqueur and Frieda Coffee Liqueur. Hamilton Distillers (Tucson, AZ) offered at taste of Southwestern terroir in its Del Bac Dorado Mesquite-Smoked Single Malt, Del Bac Clear Mesquite Smoked Single Malt, Del Bac Classic Unsmoked Single Malt and Del Bac Distillers Cut Cask Strength Single Malt. 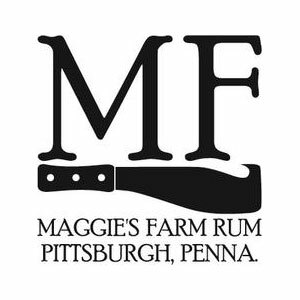 Maggie’s Farm Rum (Pittsburgh, PA) demonstrated the versatility of the molasses-based spirit in its Spiced and Queen’s Share Rums, as well as its Coffee and Falernum rum-based liqueurs. 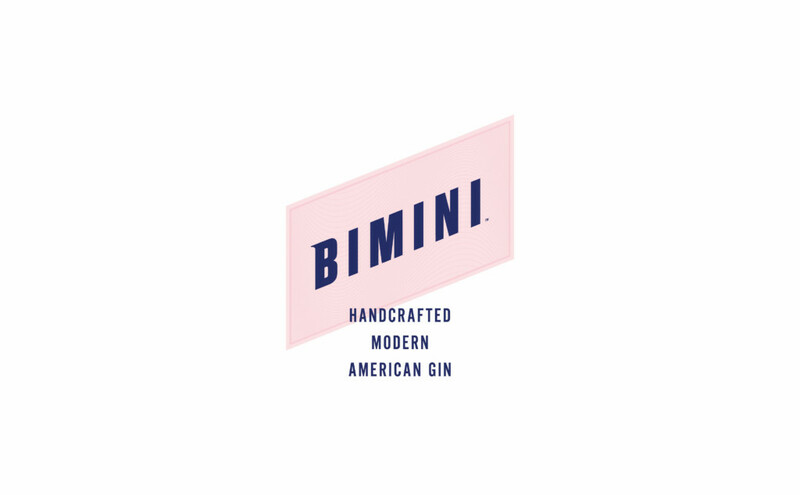 Round Turn Distilling’s (Biddeford, ME) Hemingway-inspired Bimini Gin is proof that exciting things are happening within the vibrant American gin scene.